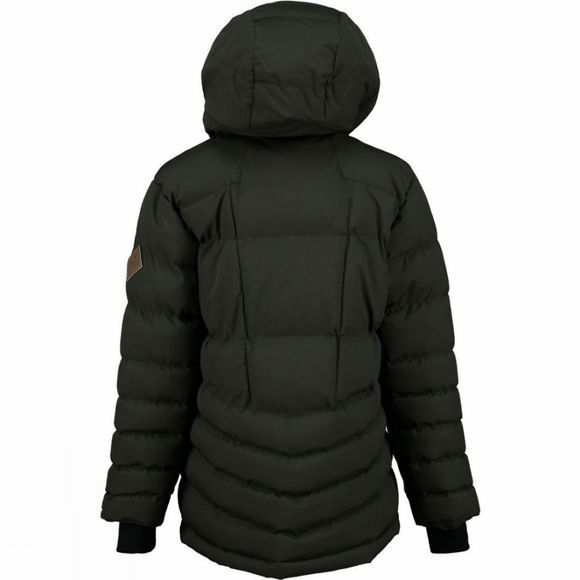 The Kid's Tapio Junior Coat from Ayacucho is warm and toasty for cold weather adventures. 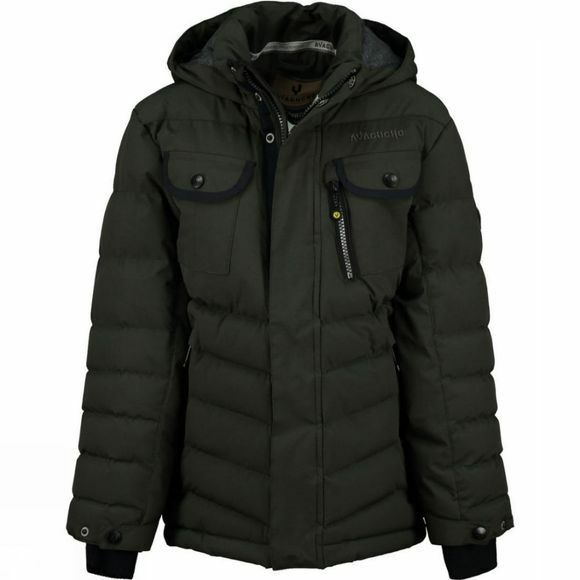 Perfect as an everyday jacket it boasts plenty of insulation and a polycotton lining for excellent comfort, along with an insulated hood for those really blustery days. Plenty of pockets will stash the things they find along the way.